Queen Sugar has a new queen. Deadline reports Kat Candler has been named as the new showrunner for season three of the OWN TV show. Candler, who worked as a producing director on season two of Queen Sugar, is replacing former showrunner Monica Macer. Season three of the OWN TV show is slated to begin production next year. What do you think? 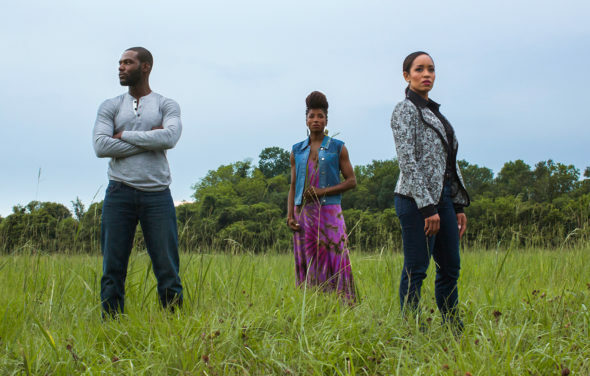 Do you watch Queen Sugar? Are you enjoying season two? I’m waiting for Season 3 to start…when? I just started watching Queen Sugar, and I really enjoyed it. Waiting with anticipation for season 3 to start! Best series I’ve ever watched. Can’t wait for season 3!!!!! I love watching Queen Sugar, it depicts one of the unique facets of Black American culture.